Tuesday - going to have a good old fashioned "Taco Tuesday"!!! 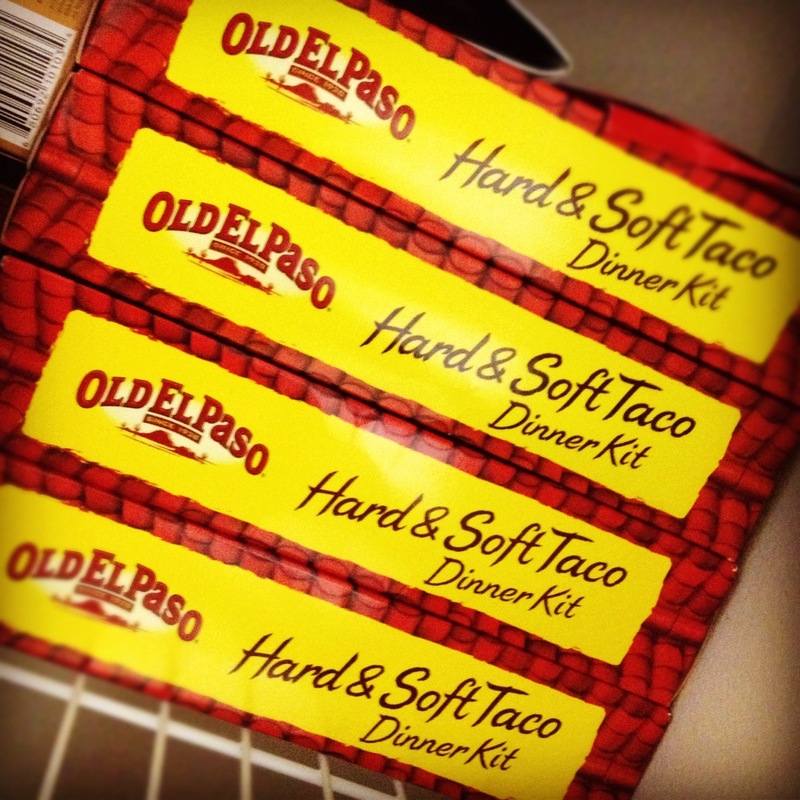 We stock up on taco kits everytime they are BOGO...it couldn't hurt to make a dent in our supply! Mmmm! Friday - White Bean Turkey Chili....why hello again!